The BSH Home Appliances group is the largest manufacturer of home appliance is all of Europe and one of the leaders worldwide, with over 80 companies. Bosch features a full product catalog of ovens, ranges, cooktops, refrigerators, and even dishwashers, and washers and dryers. Included in their ownership group is Thermador, who BSH acquired in 1998. 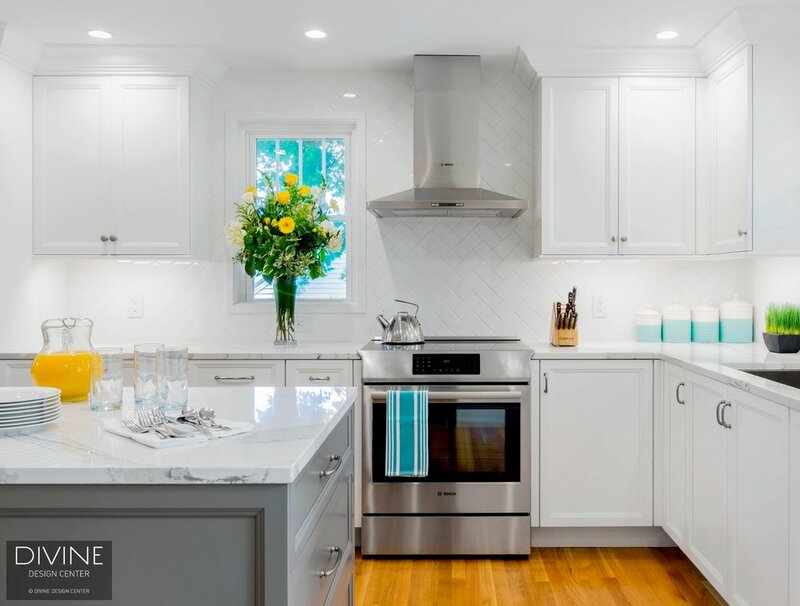 Originally founded in the United States in the early 1900s, Thermador has been an innovator in home appliances, being the first to invent the wall oven and, in the same year, also introduced stainless steel to home appliances. Thoughtful design runs through every detail of every Bosch appliance. From the quiet of our dishwashers to the feel of our oven handles, it's the kind of quality that's both lasting and noticeable. With a wide range of products, Bosch has become a worldwide leader in at-home appliance innovation. Founded in 1969, Thermador high-end kitchen appliances have been synonymous with exceptional craftsmanship and performance. 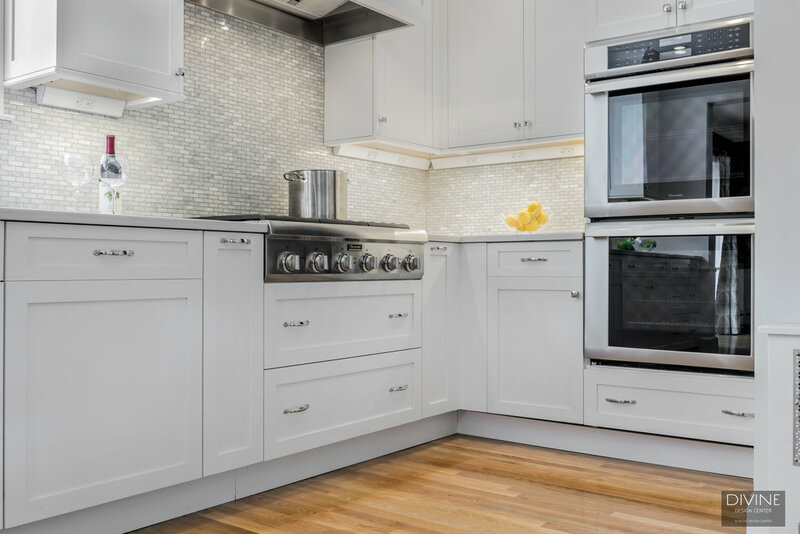 The company that introduced America to the Cooktop, rolled out Steam and Convection Ovens, and opened the door to personalization with Column Refrigeration is continuing to innovate with all new products for the future of the appliance industry.